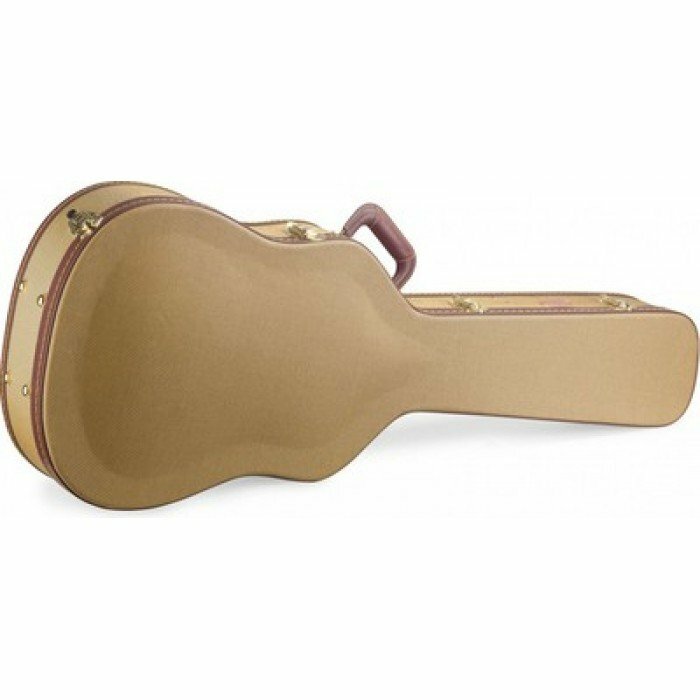 Protect your investment with this deluxe tweed hardshell case for dreadnought acoustic guitars. The soft, plush interior cushions your guitar, and the wood base ensures a secure fit. The internal pocket is perfect for holding small accessories!